Welcome to the Helpdesk! Your dedicated support team. Our friendly team are based in our Northampton office and available either by phone or email from 9.00am - 5.30pm, Monday to Friday. 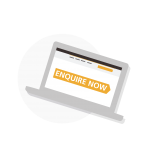 We love hearing from our customers, whether it's to troubleshoot an issue, offer advice on best practice with lettings, listen to you suggestions for improvements or to give further BookingsPlus training. 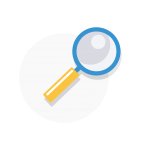 We can use screen sharing to demonstrate the most effective solution to meet your needs. 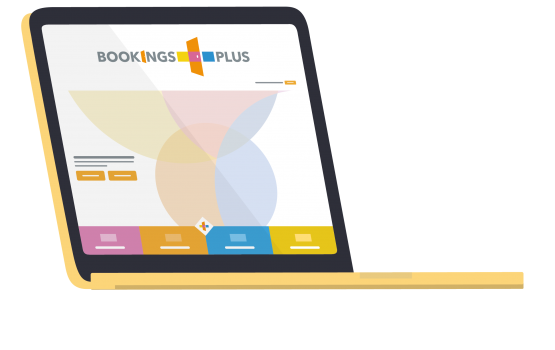 Once you have signed up to BookingsPlus, you'll also have access to our Online Help, which has a wealth of articles and step-by-step guides covering all aspects of BookingsPlus.